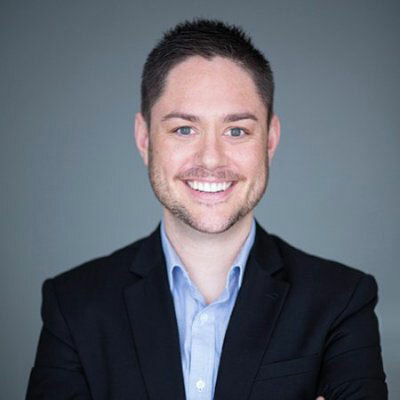 Our Homestyle fees and charges specialist, Mark Saunderson, has an in-depth knowledge of aged care and is ready to help you unravel the red tape. 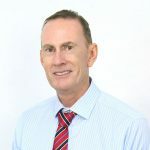 Mark’s professional and very personal, experience can assist you in understanding the terms that are used, and the outcomes from choosing the various pathways to fund residential aged care. To book a telephone information session with Mark, call Cindy on (03) 5256 2866 or fill in the form. Mark will take the time you need to explain each step of the journey and provide tailored estimates on the likely fees and charges, so you won't be left in the dark. All of this comes with Mark’s empathy by taking responsibility for planning 3 of his grandparents aged care, where he faced the sometimes challenging and emotional decisions that have to be made. Financial advice is available from Homestyle’s preferred partner Core Value Financial Advice, industry leaders in financial strategies for residents in aged care. Call for a free consultation with Shane Lawler. Homestyle Aged Care, our home is your home.